Our housekeepers will leave your office spotless. And we’ll leave you to sit back enjoy that “new office smell”. 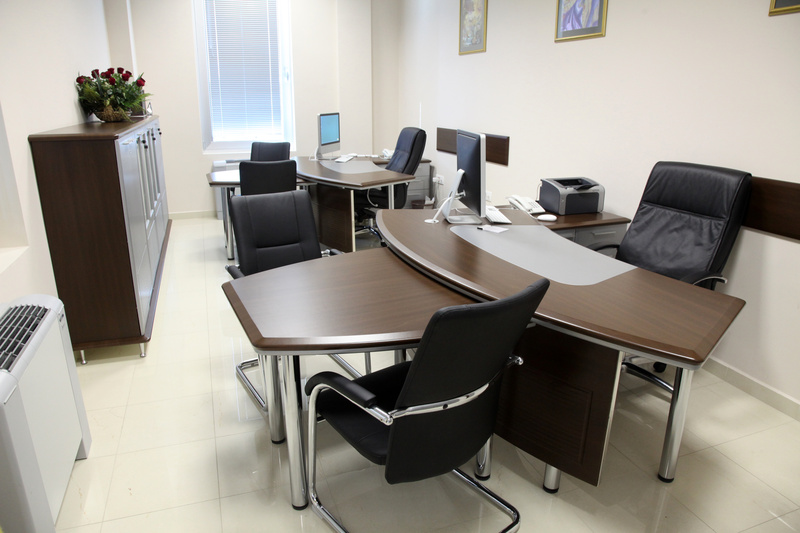 Basic and expanded office cleaning services are available.